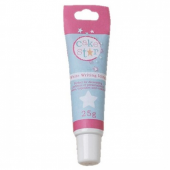 Edible Cake Star writing icing in white is ready to use straight from a handy squeezy tube. P.. Edible Cake Star writing icing in pink is ready to use straight from a handy squeezy tube. Pe.. 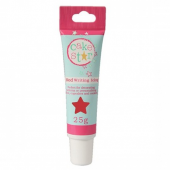 Edible Cake Star writing icing in red is ready to use straight from a handy squeezy tube. Per.. Edible Cake Star writing icing in blue is ready to use straight from a handy squeezy tube. Pe.. Edible Cake Star writing icing in black is ready to use straight from a handy squeezy tube. P..
House of Cake Glitter Icing Tube - Pearl White This shimmering Pearl glitter icing t..
House of Cake Glitter Icing Tube - Pearl Pink This shimmering Pearl Pink glitter ici..
House of Cake Glitter Icing Tube - Pearl Blue This shimmering Pearl Blue glitter ici..
House of Cake Glitter Icing Tube - Rose Gold This shimmering Rose Gold glitter icing tube..
House of Cake Glitter Icing Tube - Silver This shimmering Silver glitter i..
House of Cake Glitter Icing Tube - Gold This shimmering Gold glitter icing tube by H..
Wilton Pink Decorating Icing Tube It's like having a filled decorating bag that's ready when ..
Wilton Yellow Decorating Icing Tube It's like having a filled decorating bag that's ready whe..
Wilton Kelly Green Decorating Icing Tube It's like having a filled decorating bag that's read..
Wilton Chocolate Decorating Icing Tube It's like having a filled decorating bag that's ready ..
Wilton Black Decorating Icing Tube It's like having a filled decorating bag that's ready when..
Wilton White Sparkle Gel Make your cake decorations more dynamic! Squeeze on sparkl..
Wilton Red Sparkle Gel Make your cake decorations more dynamic! Squeeze on sparklin..
Wilton Light Blue Sparkle Gel Make your cake decorations more dynamic! Squeeze on s..
Wilton Gold Sparkle Gel Make your cake decorations more dynamic! 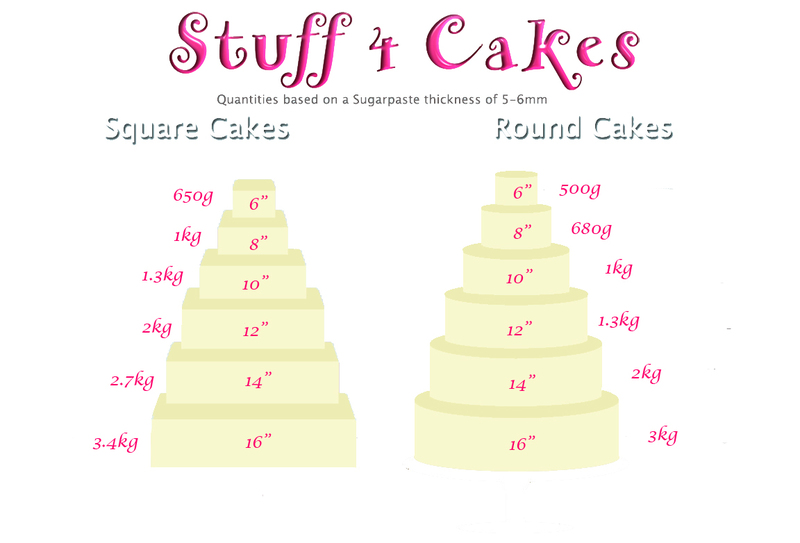 Squeeze on sparkli..
Wilton Red Gel Make your cake decorations more dynamic! Squeeze on sparkling color effect..